Did that power cord trip you at night, sending your laptop flying and cracking your computer screen? It may have been sat on, stepped on, closed with something on the keyboard, or maybe simply dropped. 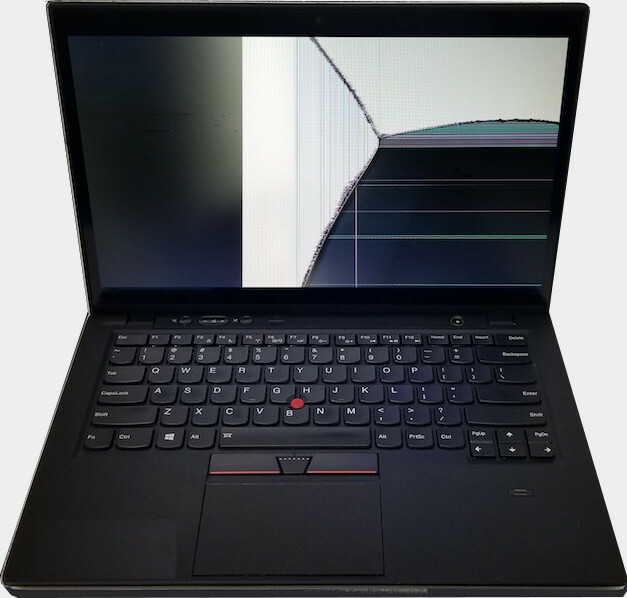 We have seen a lot and heard many stories, so no worries, let us help get your laptop repaired quickly. Over the past decade, we have replaced thousands of computer screens for many different laptop models. Most laptops are economical to repair and can be repaired with a quick turnaround. Call us today for a quick estimate or bring in your computer to get an exact price and time to get it repaired and looking great again. We can also provide touchscreen model repair!